The action then turns on the 1969 concert itself at the Altamont Speedway, the security for which was provided by the Hells Angels (armed with pool cues). As the day progresses, with drug-taking and drinking by the Angels and members of the audience, the mood turns ugly. Fights break out during performances by The Flying Burrito Brothers and Jefferson Airplane;Grace Slick pleads with the crowd to settle down. 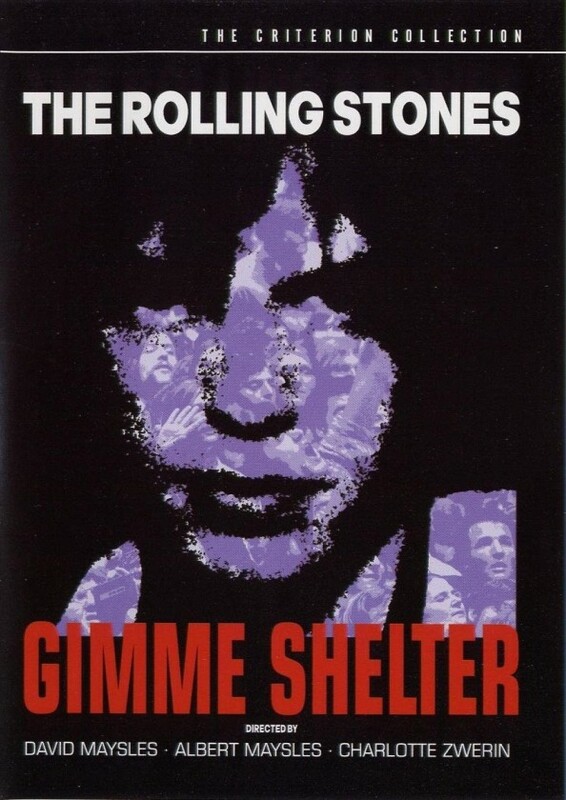 When Mick Jagger arrives to the grounds via helicopter, he is punched in the face by an unruly fan while making his way to his trailer. By the time The Stones hit the stage, it was evening, and the crowd was especially restless. 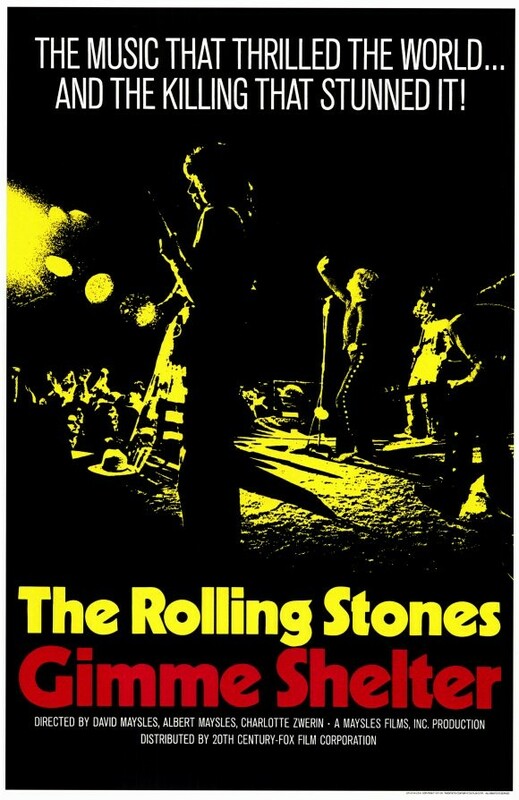 The Stones opened with “Jumpin’ Jack Flash”, and are also shown performing “Sympathy for the Devil”, as the tension continues to build. It is during the next song, “Under My Thumb”, that a member of the audience, 18 year old Meredith Hunter, attempted, with other crowd members, to force his way onto the stage, and as a result is struck by the Hells Angels members guarding the band. He is then seen to draw a revolver before being subdued by Hells Angel Alan Passaro, and is killed by at least six stab wounds. 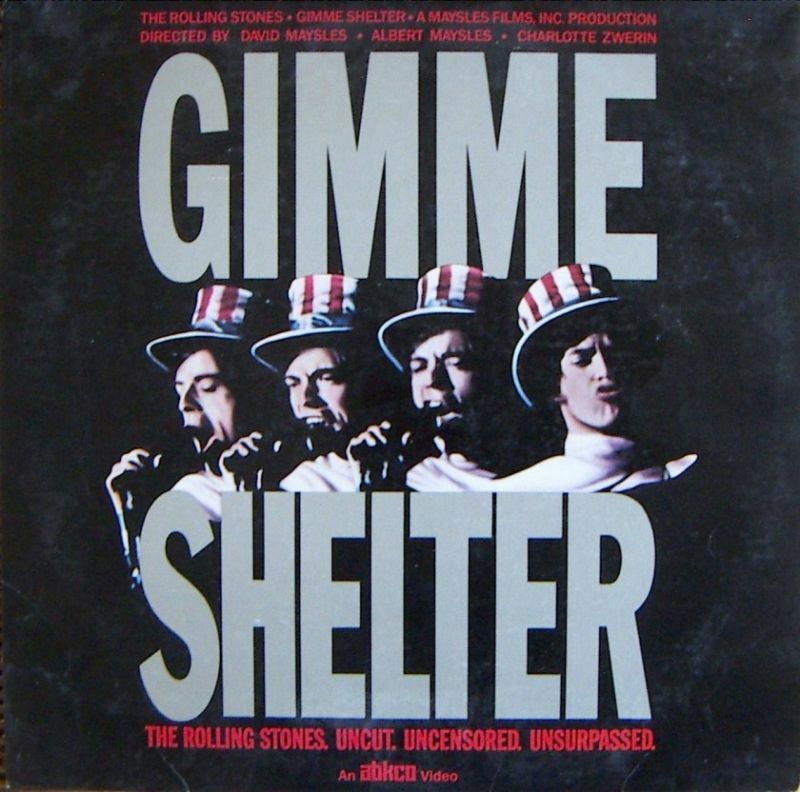 “What Gimme Shelter, fine as it is, does not show is what happened next. We didn’t know whether Hunter had been killed, wounded, or what, but the mood seemed to change; it was as if the atmosphere had been purged. The Stones did “Under My Thumb” with no interruptions; then, at Mick Taylor’s request, “Brown Sugar,” for the first time on any stage. (They’d just written and recorded it in Muscle Shoals a few days before.) Except for a brief problem with a naked fat girl who tried to climb onstage during “Live with Me,” there were no more violent incidents. The Stones did a half dozen more songs, playing as well as or better than I’d ever heard them—playing, under the circumstances, like heroes.